This mutual cooperation last for about 6 years,and must admit the service they provide is aboved expected. Our concern always been well solved. The products are with good quality. I trust them because I've never been disapointed with them.The after sales also very good. 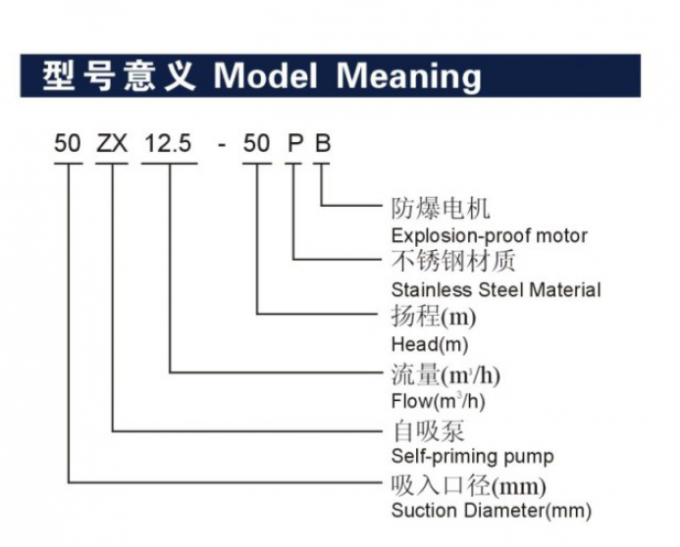 ZX series self-priming pump made by our company is developed after our digestion, assimilation and improvement of domestic and foreign relevant technical data, which is a energy-saving kind of pump production. The pump is a kind of self-suction centrifugal pump, which has the advantages of compact structure, convenient operation, steady running, easy maintenance, high efficiency, long life, strong self-suction ability and so on. 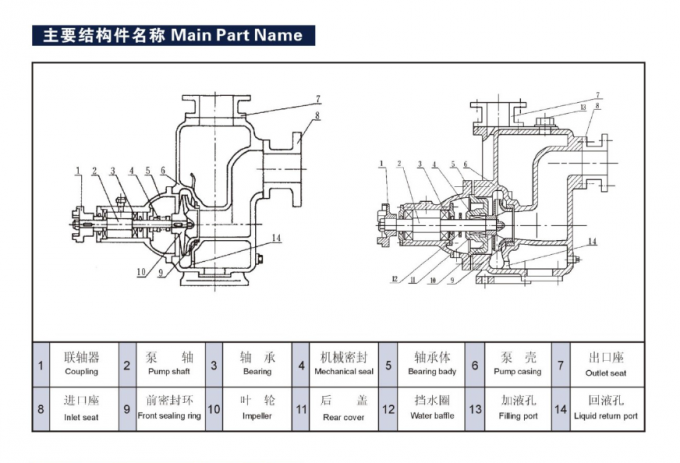 It doesn't need a foot valve on the pipeline, and just need to ensure that there is quantificational inducting oil stored in the pump case before work, so as to simplify the pipeline system and improve the working condition. washing, equipment cooling and so on. is a good tool for farms, nurseries, orchards and tea gardens. mushy slurry (medium viscosity≤100 centipoises, solid content≤30%). transport slurry to the press filter to process. 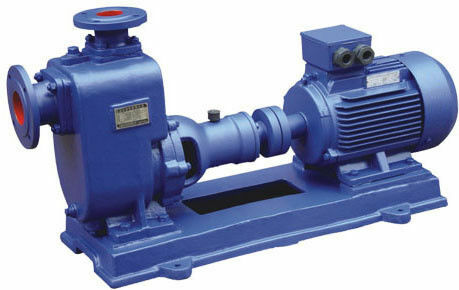 China Good Quality Horizontal Single Stage Centrifugal Pump Supplier. 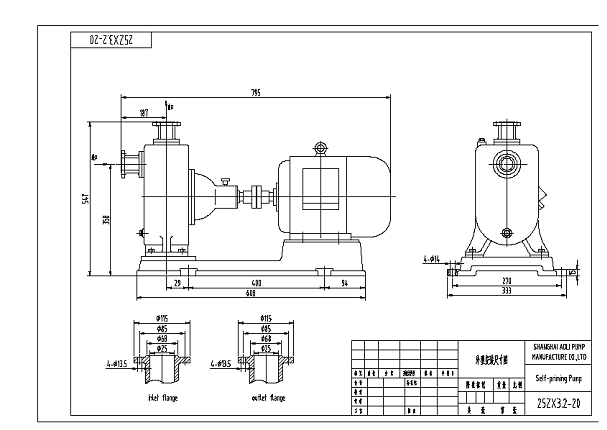 Copyright © 2017 - 2019 industrialcentrifugalpumps.com. All Rights Reserved.